New Steven Universe today! I'm so pumped! 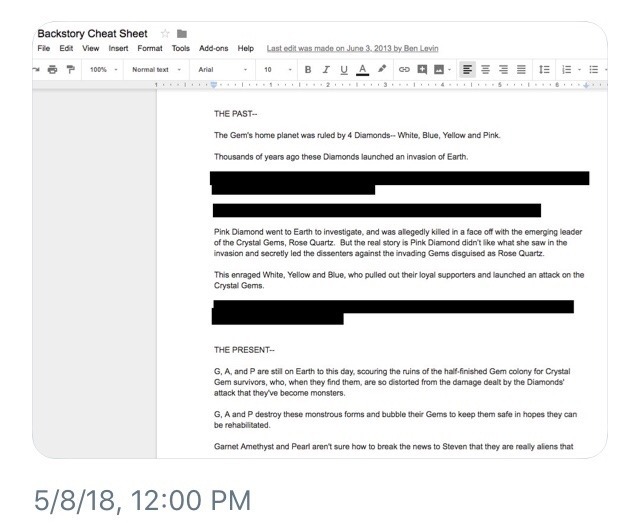 Reveals for the next layer of Rose's backstory... one of the first things @rebeccasugar @ben_levin @Matt___Burnett and I wrote way back, even before the show started production. it's been a long road here, please watch! Fan theorists thought they were on point? 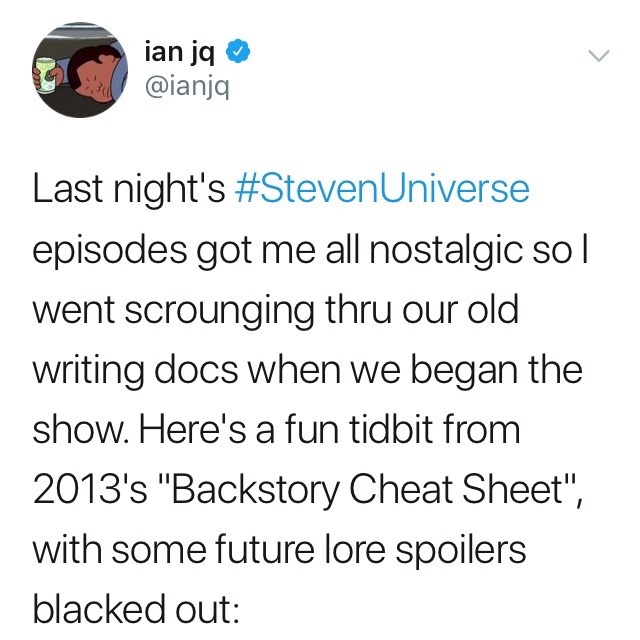 Some things in the show were planned before the show was even officially in production! So, if you ever feel like the show is hinting at something or pointing towards something, it probably is. The Crewniverse has the map.